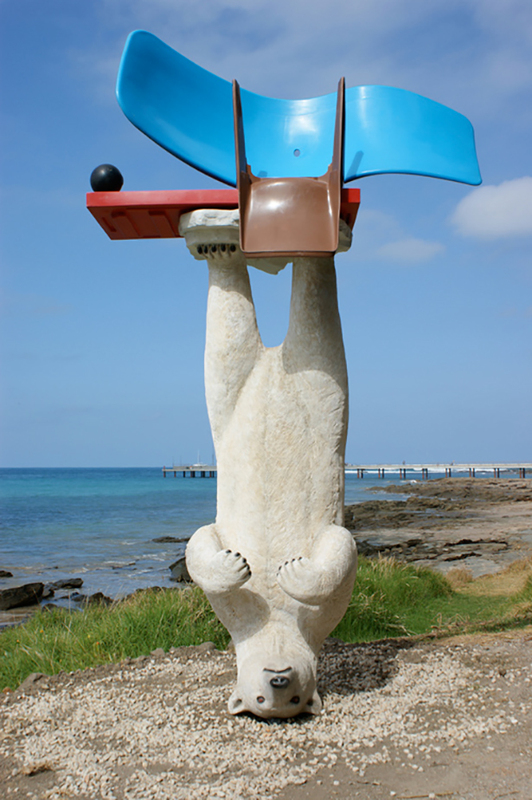 North Polar was created for the Lorne Sculpture Biennale, Lorne, Victoria. Another in the Wild Card series, North Polar, was the year’s award winner. The award is a commission to produce a permanent public sculpture for the Lorne frontage (see 2015).